Based on her own experience, Anooshe offers a perspective on the religious and cultural drivers of Muslim radicalisation in Australia. She has spoken at several security conferences on the topic of Social Media, Violent Extremism and Muslim Youth Radicalisation. Anooshe’s research is based on Australian Muslim culture, integration of Muslim youth with mainstream Australian society, violent extremism and Australian Government policies to combat violent extremism. 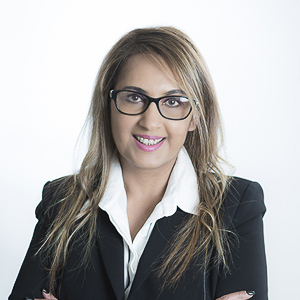 She has been published regularly in The Australian, Sydney Morning Herald, The Age, Australian Security Magazine and Security Solutions Magazine.